Over the weekend we had the opportunity to work on one of BMW’s newest creations, the BMW 435i M-Sport. While we arn’t too found of BMW changing the iconic 3 series coupe to the “4 Series” we can get behind the styling of this new model. As vehicles get bigger and bigger as time progresses, the latest generation of the 3/4 series is no exception. 20″ wheels now fit great, as to where before you had to run such a small tire that it made it cumbersome and uncomfortable. Up front this 435i is running a 20×9 and out back a 20×10.5 with no fender work required. Checkout some pictures below! Today we had a 2013 Porsche Cayenne S come in to get some wheels installed that we custom finished for the owner. We took the Roderick RW5 wheels and powdercoated them gloss white, then we machined the face to give a nice contrast against the white paint. The results can be seen below! As always if you are looking for wheels for your Porsche cayenne or wheels for other Porsches check out www.nitrousgarage.com! 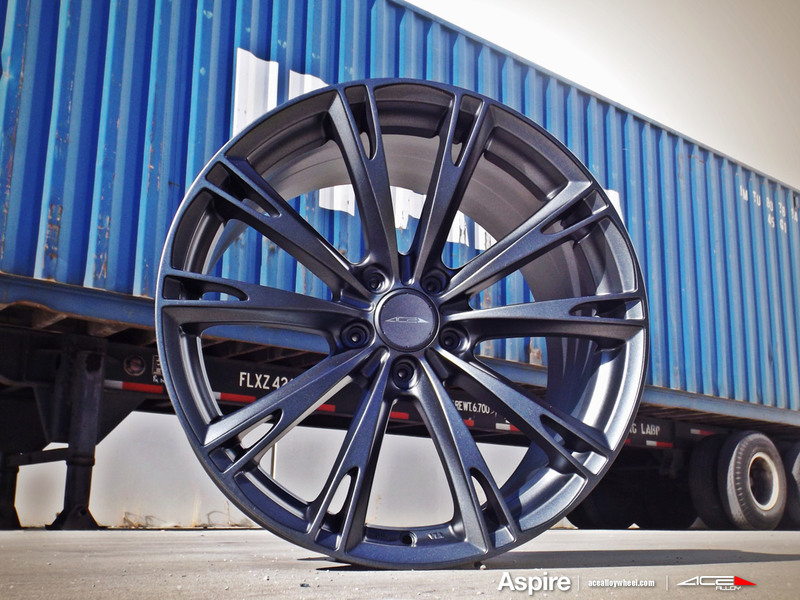 We just got word from Ace wheels that they are also bringing the Ace Aspire in a gunmetal finsih. Below you will find a teaser of this finish! Don’t forget too we can do custom powdercoating in any color you desire! 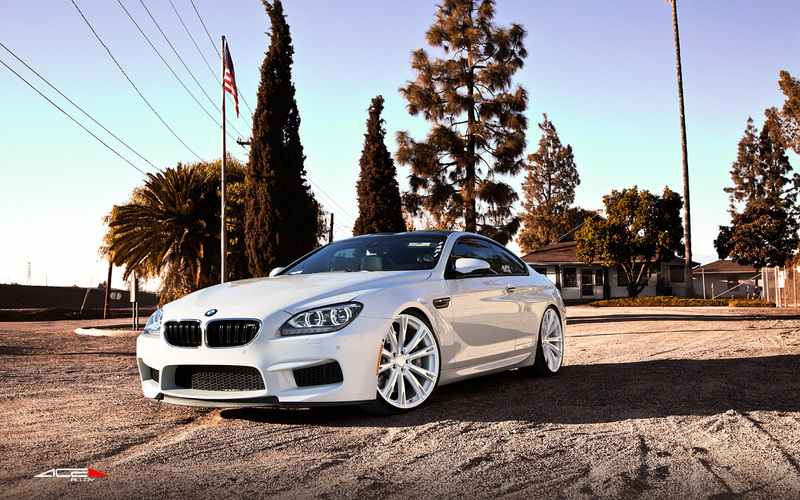 Below is a shot of a brand new M6 we setup with the Ace Aspire that we had powdercoated in gloss white to match his car! 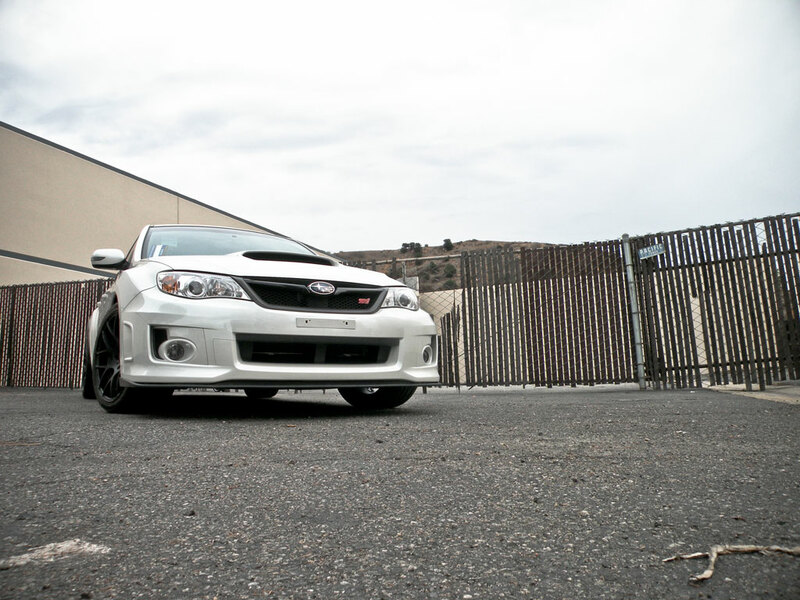 Just got finished working on this Subaru STI. 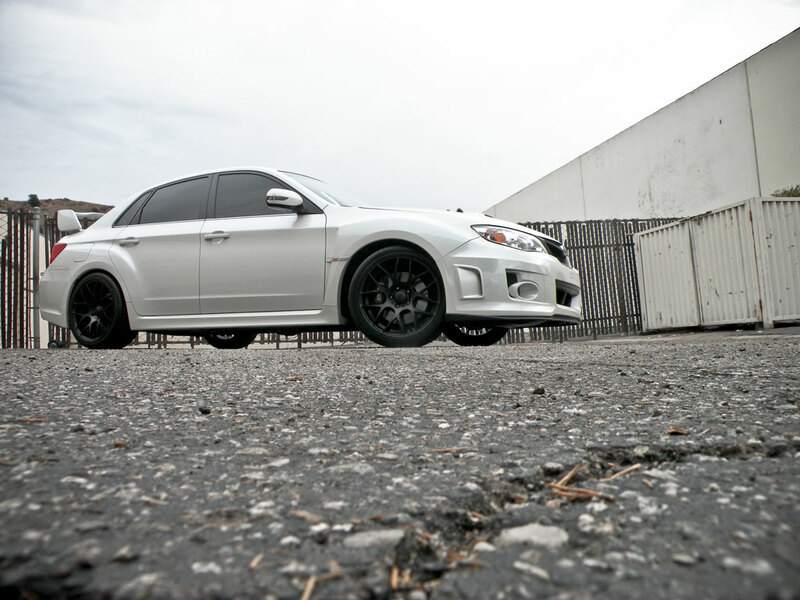 We set this one up with some Avant Garde M310 wheels in 18″, matte black finish. 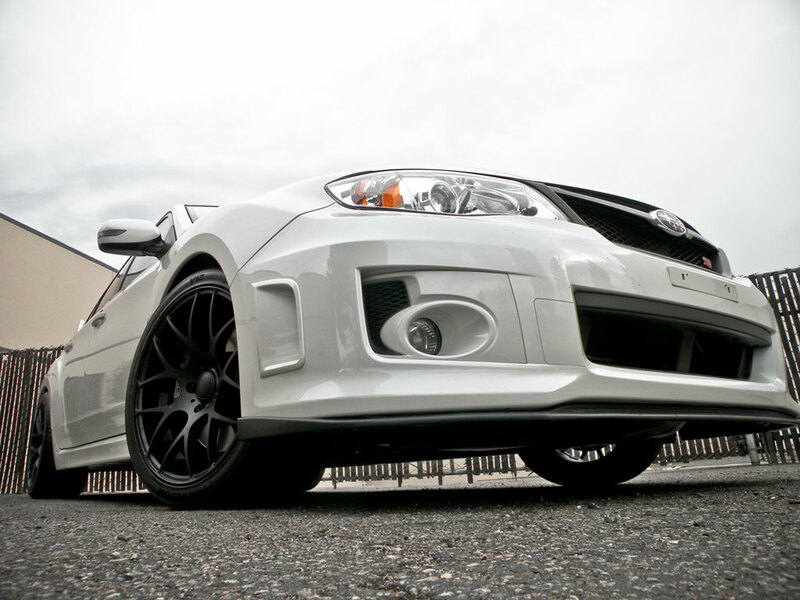 Questions about this fitment, or fitment for your vehicle? Give us a call – (909) 869-5681. Yesterday we fitted some low offset 20″ Gianelle Yerevans on the new body style BMW Z4. Front 20×8.5, rear 20×10, elegant silver finish to match the clean body lines of this roadster. What do you think? 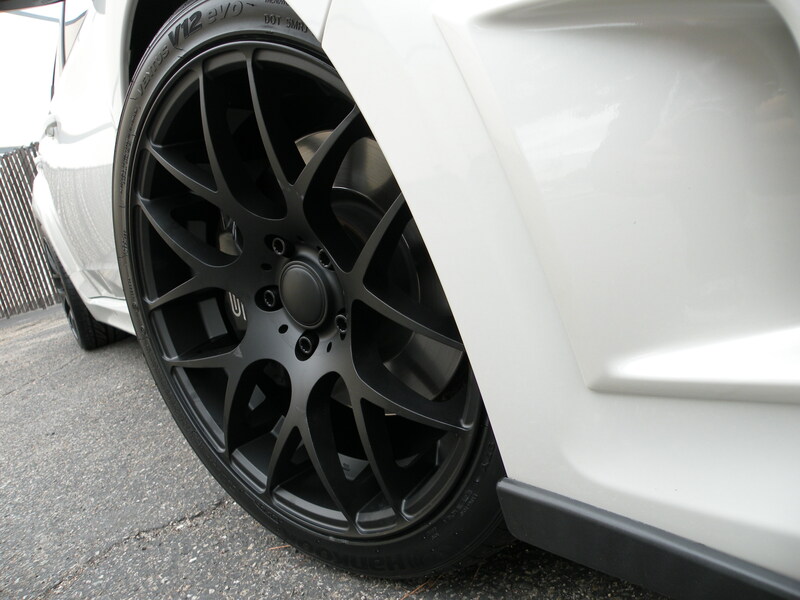 We recently built a set of Road Force RF-5 Wheels for our good friends and dealer Eurocar Orange County (Click to check out their current vehicles). These wheels are 20″ staggererd, meaning front 20×8.5 and rear 20×10 – Machined black finish provides a nice contrast against the alpine white paint of this BMW F10 528i. Need to spice up the appearance of your 5 series or BMW? 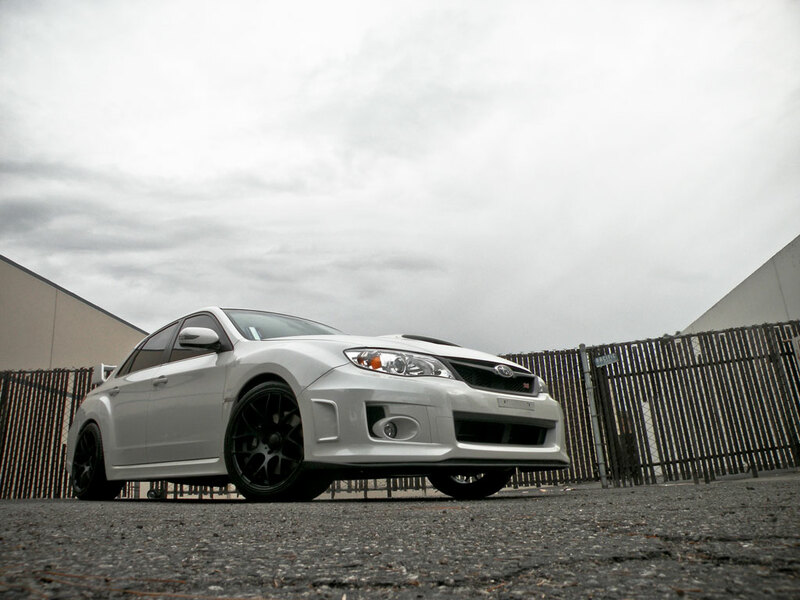 Who you gonna call….Nitrousgarage! (909) 869-5681.